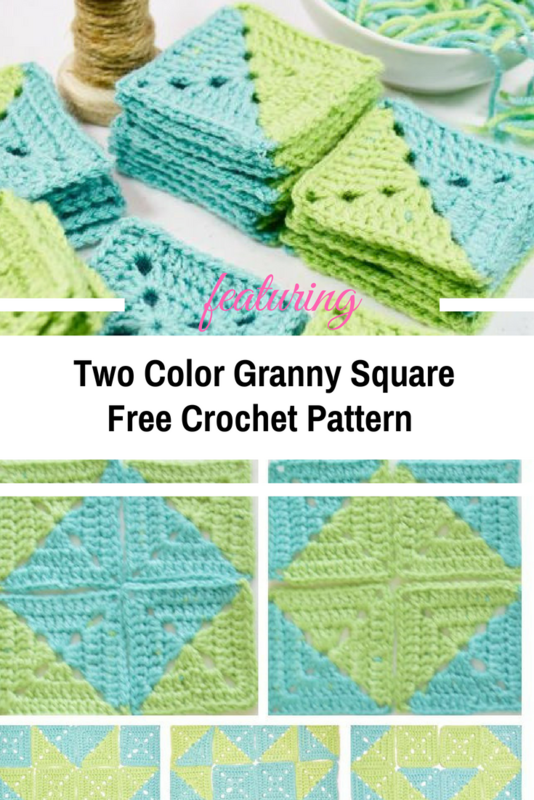 Learn how to crochet a two color granny square in one piece with this simple to follow photo tutorial from CynthiaBanessa.com ( written pattern also is available). You can make a few solid color granny squares as well and then play with a few designs before deciding which design you like the most and sewing the blocks together This way you can create beautiful and really unique baby blankets with a really awesome, simple yet amazing technique. Thanks to Cynthia for the article inspiration and featured image.